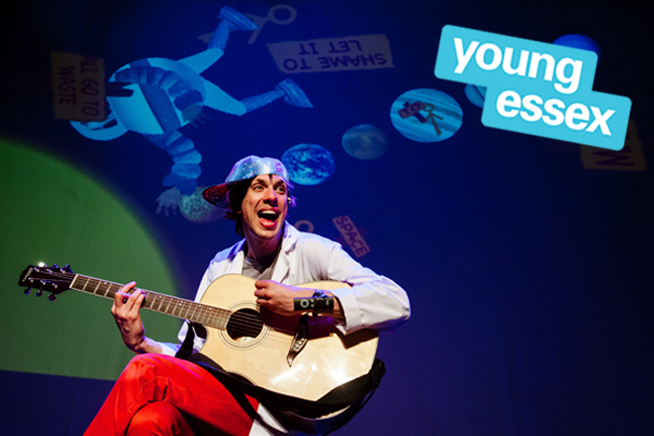 However the wonderful Ensonglopedia of Science, a show with a song about science for every letter of the alphabet, is still going ahead, so come along and sing along! Turn facts, news and science into song! Join makers of the Ensonglopedia of Science for a lesson in letting lyrics leave your larynx laden with learning. Wanna sing? Wanna rap? Wanna write? Want to make songs that are actually interesting? Then come along – you might just teach us something!